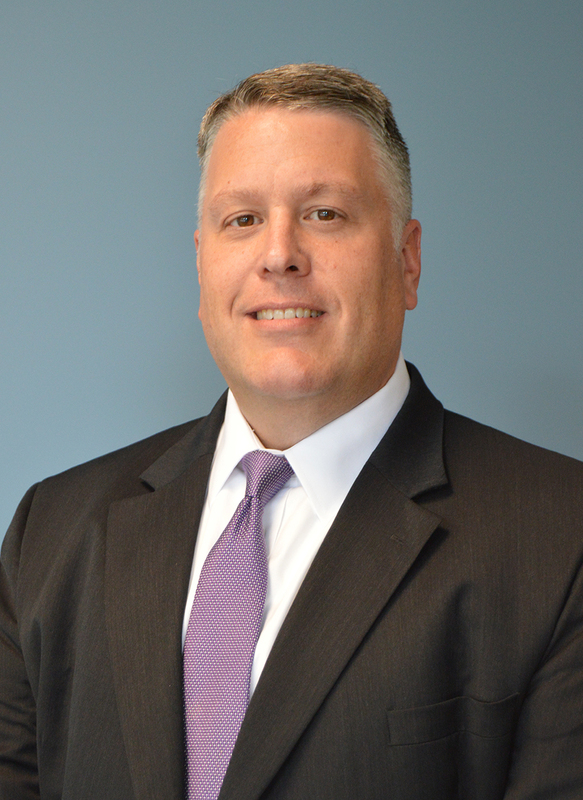 Andrew J. DiBlasi, an 18-year school business official, has been appointed as the new assistant superintendent for administration for the Onondaga-Cortland-Madison Board of Cooperative Educational Services (OCM BOCES). DiBlasi will replace Deb Ayers, who is retiring in October after 17 years of exemplary service to the organization. The OCM BOCES Board of Education voted unanimously for DiBlasi’s appointment at its monthly meeting Thursday. He will start Oct. 2. DiBlasi has spent the past 16 years as the assistant superintendent for business for the Red Creek Central School District. Encompassing portions of Wayne and Cayuga counties, Red Creek is a high-need, high-performing district located along the shore of Lake Ontario. DiBlasi said the challenge of working for a larger educational institution, as well as the opportunity to have an impact on a greater number of students, appealed to him. An Oswego native, DiBlasi received his Bachelor of Science in Business Administration from the University of Delaware. He later returned to Oswego and earned his Bachelor of Science in Accounting and his MBA from SUNY Oswego. Later, he received a Certificate of Advanced Study in School Business Administration from SUNY Brockport. Prior to joining the administrative staff at Red Creek, DiBlasi worked for the Pulaski Academy & Central School District, PricewaterhouseCoopers LLP, and the Buffalo Sabres professional ice hockey team. OCM BOCES District Superintendent Jody Manning said DiBlasi’s experience and expertise as a school business administrator will make him an excellent fit for OCM BOCES, which serves 23 school districts in three counties and is supported by a $132 million budget. Outside of work, DiBlasi enjoys golfing and spending time on the ice rink coaching youth hockey. He and his wife, Susan, live in Oswego with their three children.